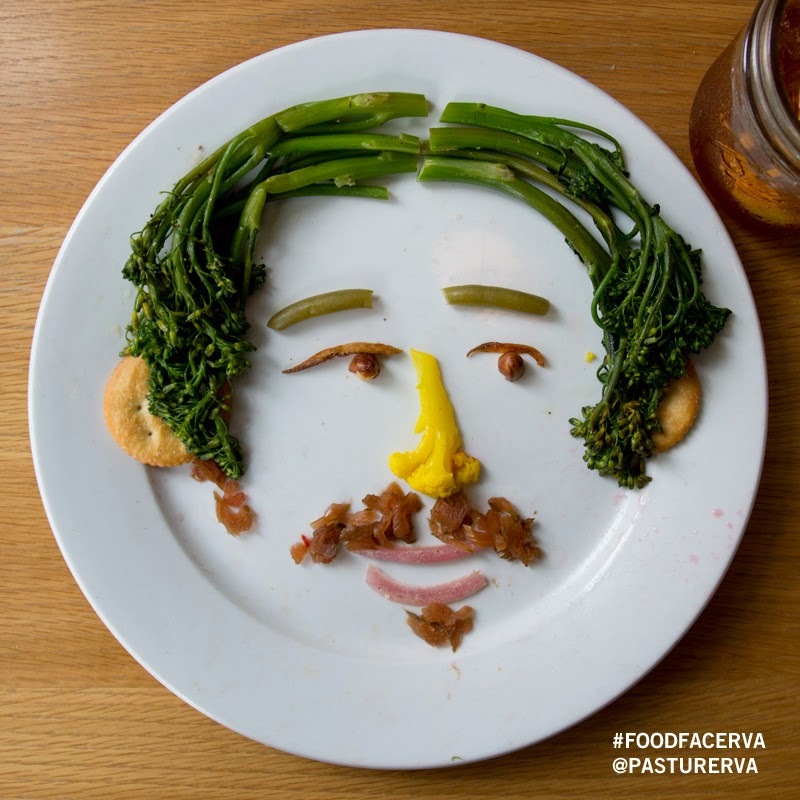 One of the 52 techniques for getting your creative juices flowing that I feature in my book Unstuck is called Meal Emotions. 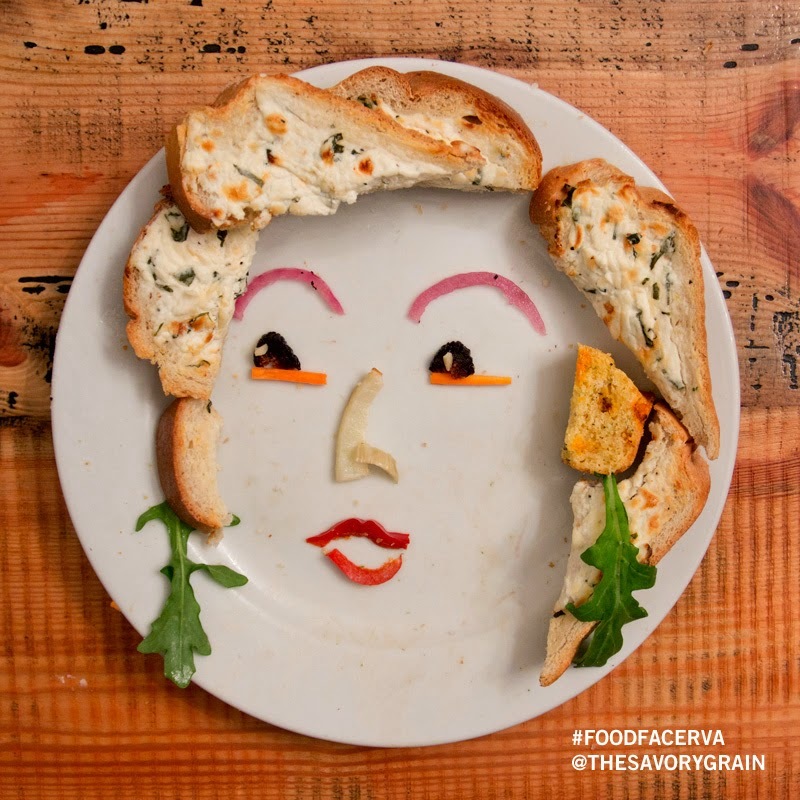 This project encourages you to play with the leftovers from one of your meals to make a face. I recently had a chance to put this technique into a project for one of my clients at Another Limited Rebellion. 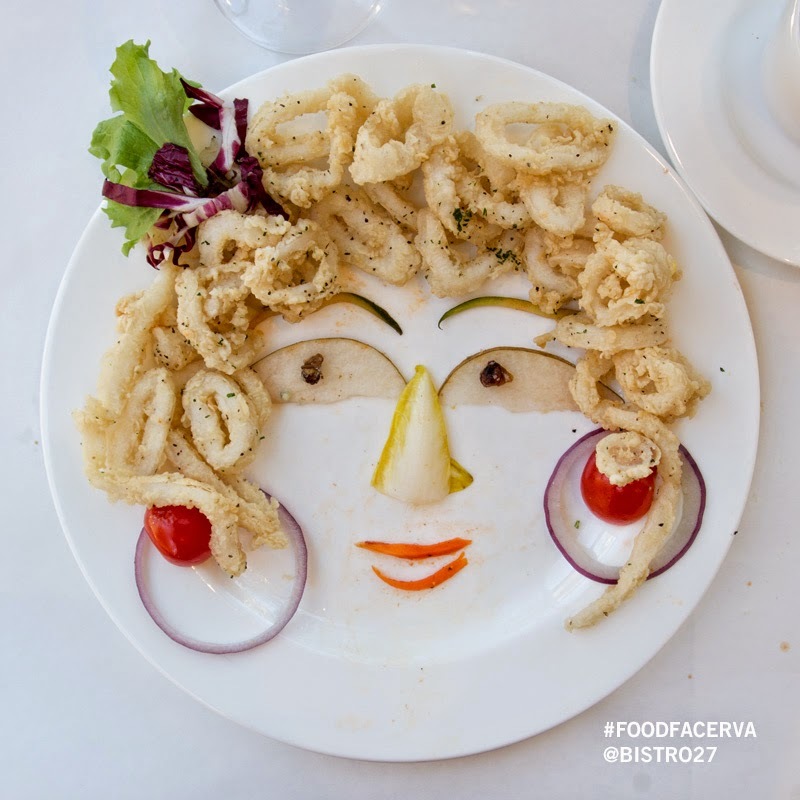 The Broad Appétit food and art festival in Richmond, Virginia had me eat meals at eight of the featured restaurants and create faces from the foods I was served. 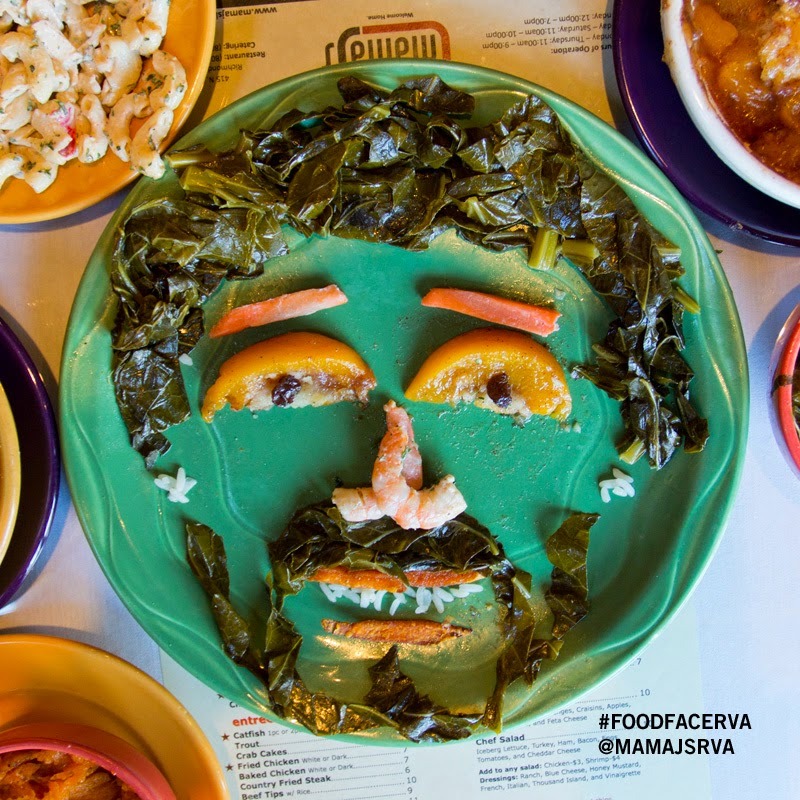 It was an extremely fun way to create art for a client and a great excuse to eat out at some wonderful restaurants. In addition we made a ninth face at FeedMore, a local food bank, which gave me a chance to visit and learn about something new in my own community. 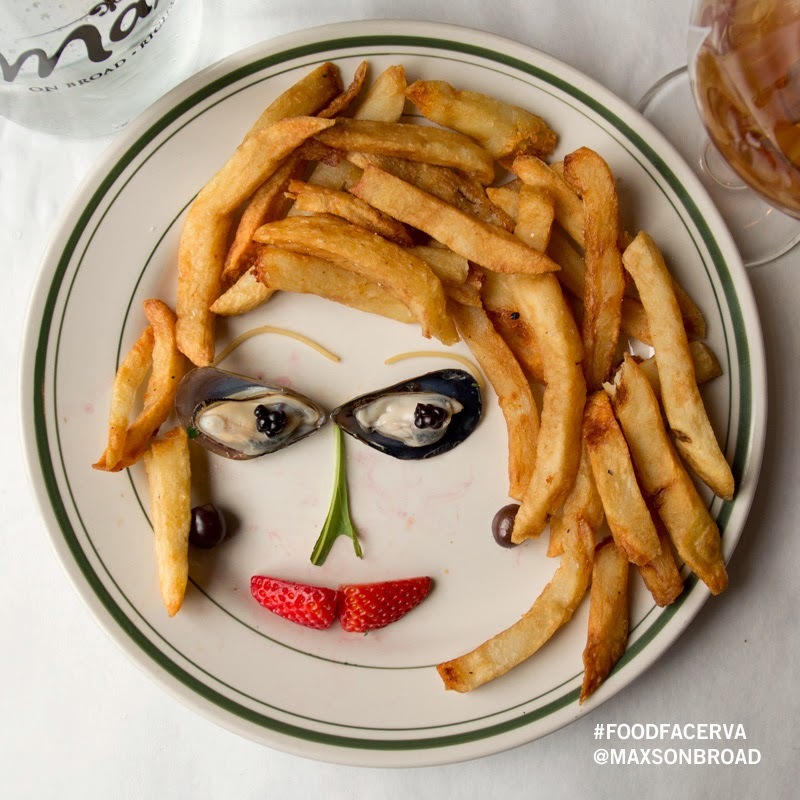 Why not try making a food face from your next meal? 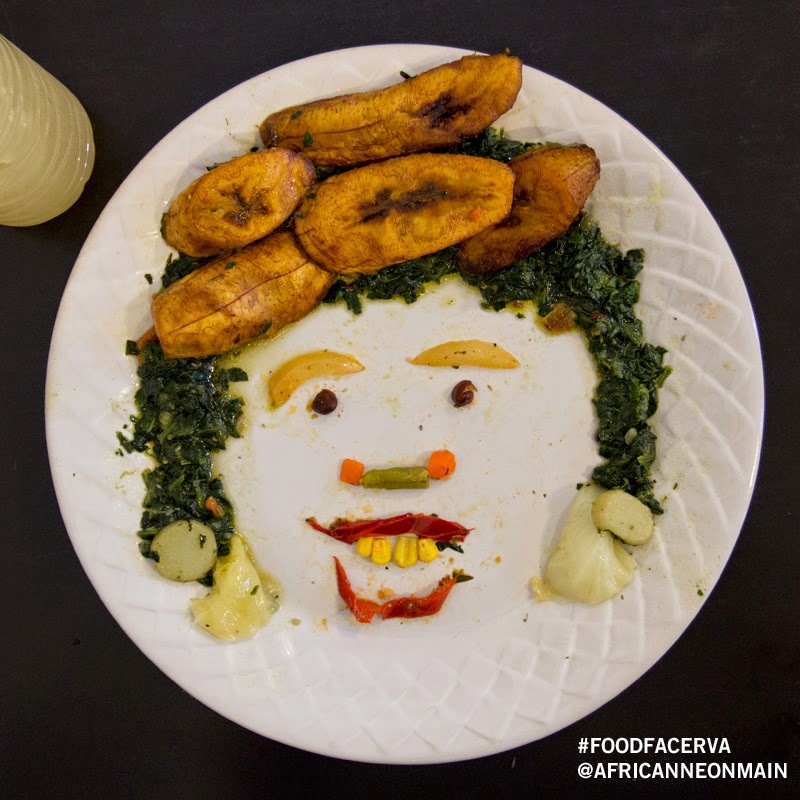 It's not hard to do, pretty much anything can be used on your plate. Just experiment and have fun. 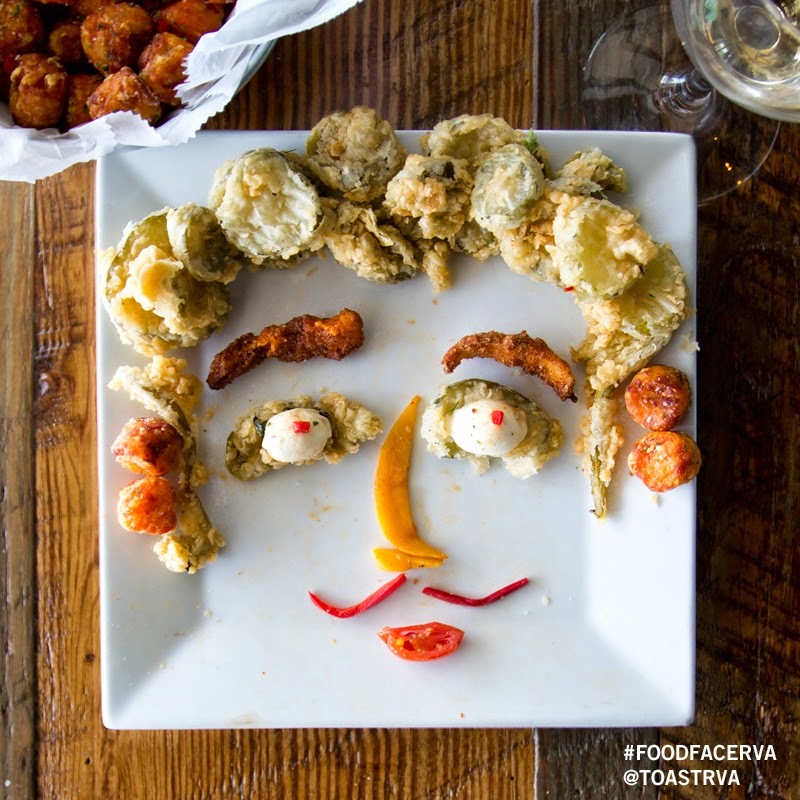 Be sure to take a photo when you're done so you can share it with me. 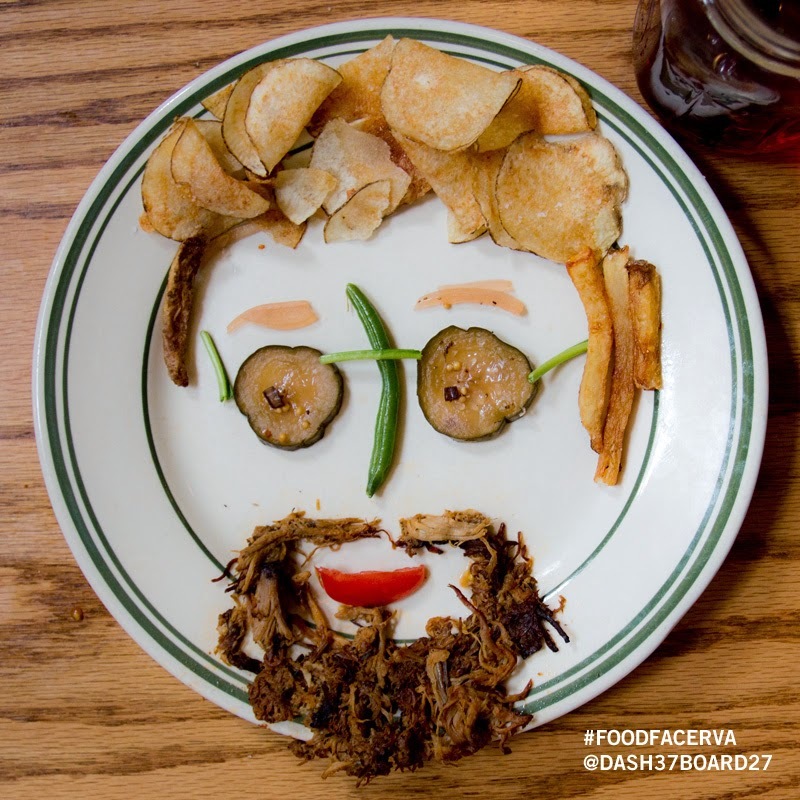 And hey, if you're in the Richmond, Virginia area add the tags #FoodFaceRVA and #BroadAppetit to your image when you share it on your favorite social network and you could actually win some free food at the forthcoming event!